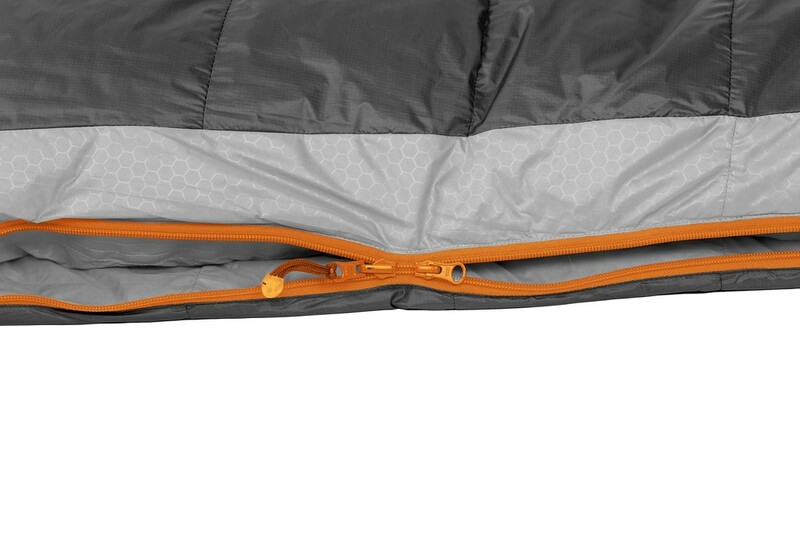 Exped Dreamwalker -2°: Versatile multi-functional sleeping bag. 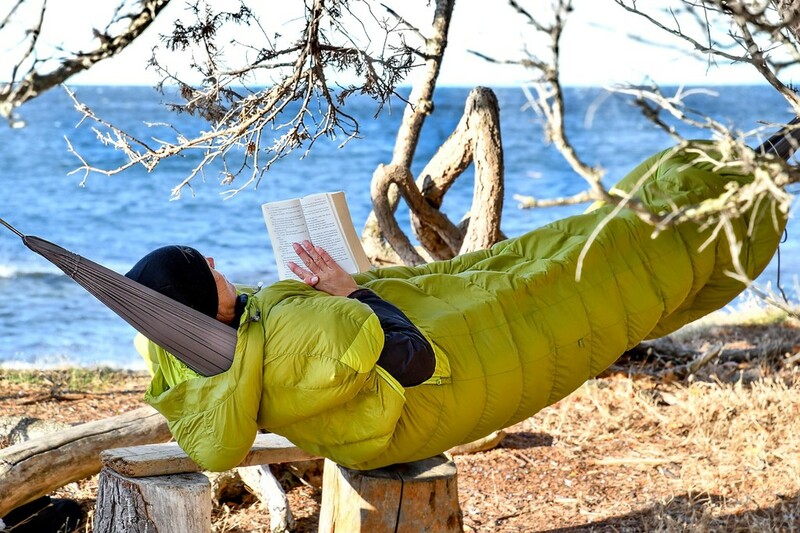 Dramwalker is the most versatile sleeping bag available anywhere. Zippered arm and drawcord foot openings allow Dreamwalker to be worn as a parka around camp. 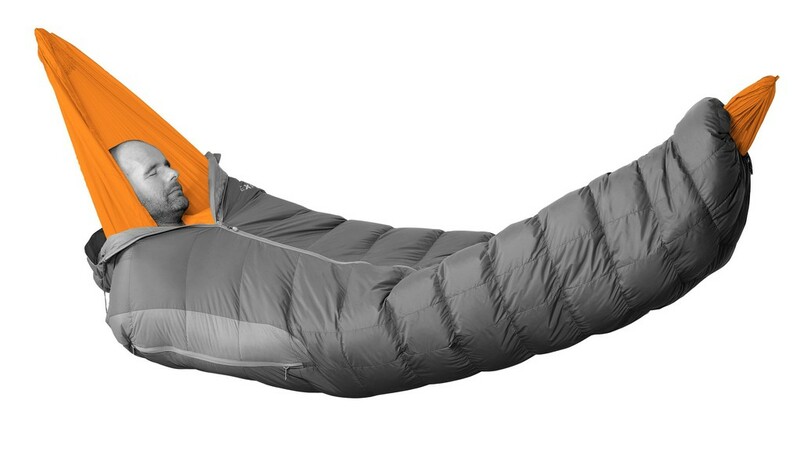 When it's time for bed, it becomes a warm, roomy, tapered rectangular sleeping bag. 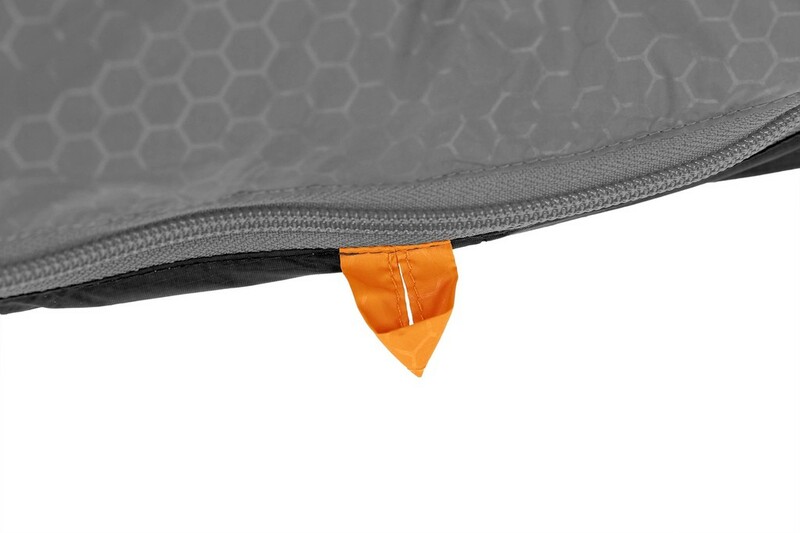 Unzip the full front zipper and Dreamwalker converts to a blanket that can be used for two people. Tapered rectangular: wider at the shoulders and tapering to the feet, this profile is technically efficient but preserves the familiar feel of a favorite comforter. 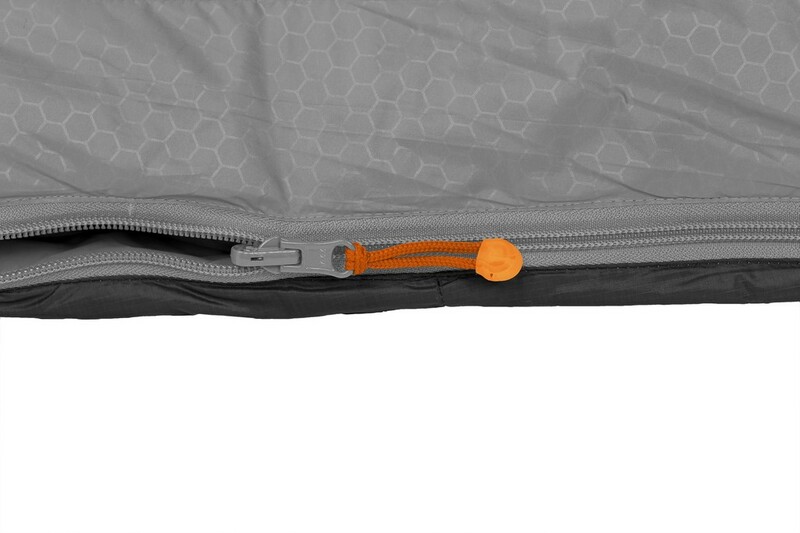 Central zipper with draft tube. Comes with a storage bag and stuffsack.